I’ve been lucky enough to have interviewed blues legend B.B. King twice, once way back in 1984, then again in 2002. 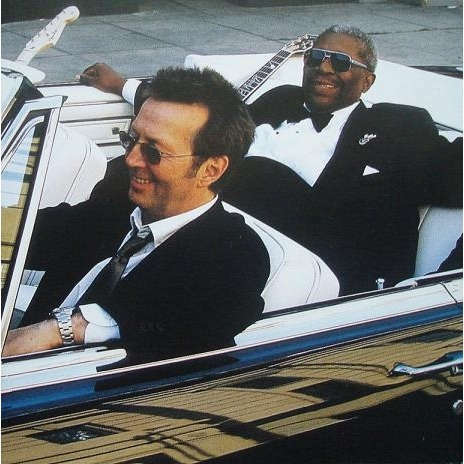 The last time was a couple of years after he and Eric Clapton had recorded the awesome Riding With the King album, which was a shoo-in for my Top 10 albums of 2000. At one point in the interview we got talking about that album, and how Slowland was extremely persuasive when it came to getting B.B. to agree to record certain tunes.